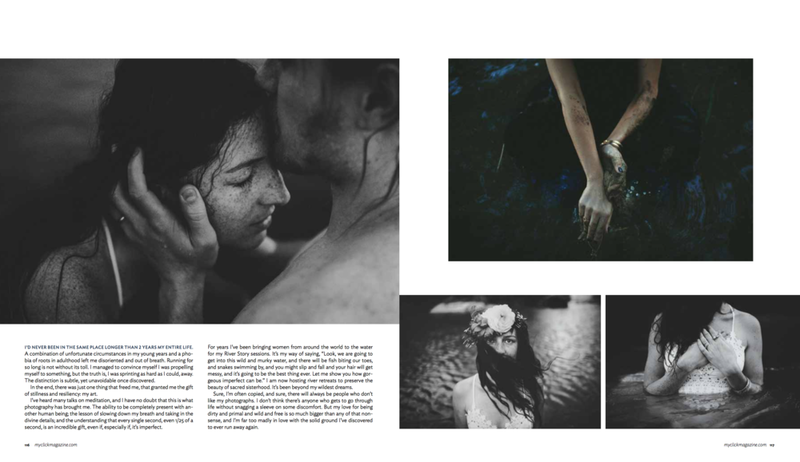 So honored to have been asked to write and share images for this beautiful magazine feature. My River Stories are such a huge part of my heart and soul, and anytime I can share about my passion with the world, I am just so grateful. Spring is right around the corner, and I cannot wait to return to the waters. I also have a super exciting River Story announcement just around the corner, so this all feels so beautifully, and magically, right.